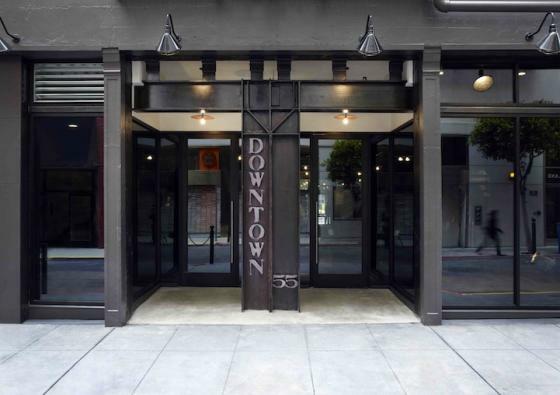 For all of you students who are in San Francisco (and all of you online students who plan on visiting), you might want to check out a newest addition to the swanky shopping street called Maiden Lane located in the Union Square area. Owner Michael Kelter appropriately called his new shopping destination Downtown and it has been causing a buzz as the next hot spot for fashion forward goods — and the fact that it has a lounge and alteration services doesn’t hurt either. The boutique was recently featured in New York Times‘s T Magazine — which makes it even extra cool (click here to read the article). It gets even more bonus points for being housed in a former brothel.